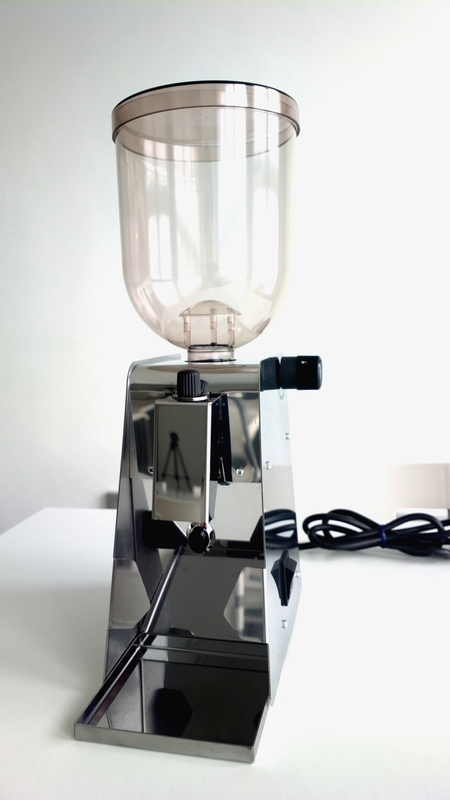 Any barista who knows his/her coffee knows that the most important element in the coffee brewing process is the GRINDER. 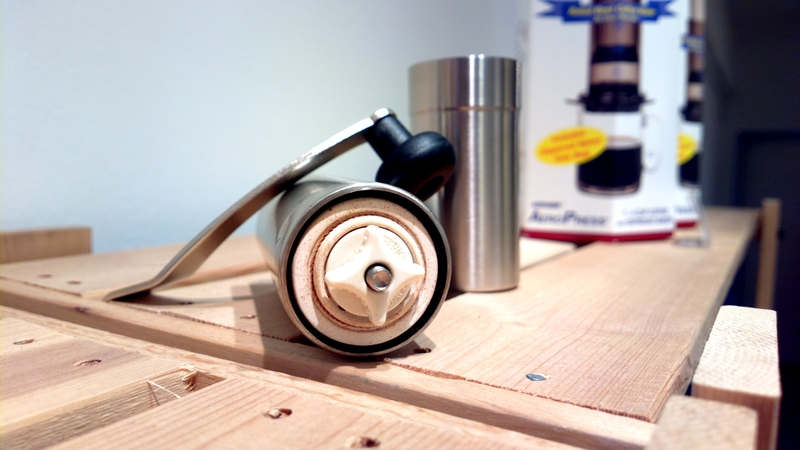 Here are two grinders for the discerning home barista. For those non-espresso coffee enthusiasts, here is an excellent hand-grinder to pair with your Aeropress, V60, Chemex, Syphon and etc. The slim design makes it easy to hold, cover on top so that you can even grind them while hanging upside down and no worry of spilling. 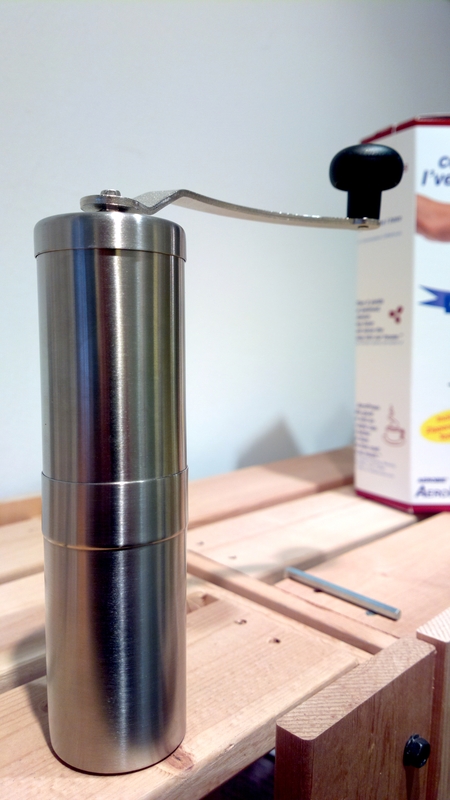 And for hand-grinder, this is one by far the EASIEST in adjusting grind size. And did I mention, most parts are stainless steel, no glass to crack and no plastic to break. Made in japan and top quality. 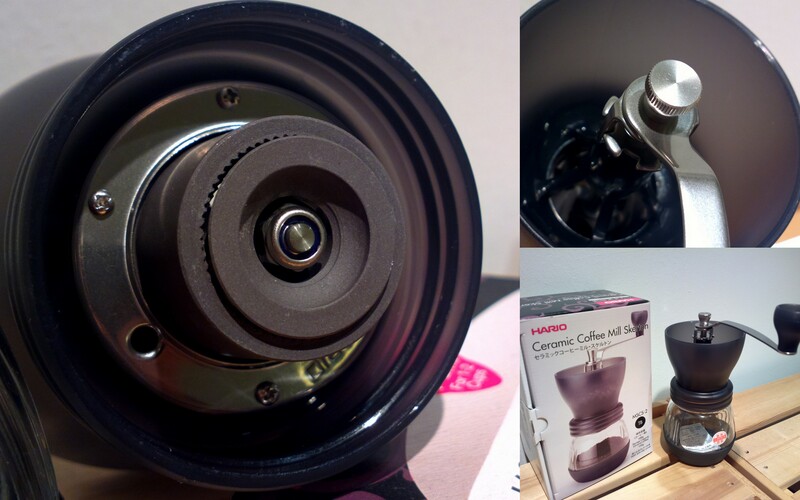 Lastly, the All Time Favourite HARIO SKERTON Ceramic Hand Grinder. It is affordable and very functional. The glass portion, even if you break it, you can find a replacement in places like Daiso (They don’t sell the grinder but the glass jar actually fits).